Bonner Sports & RV is pleased to offer Giant Bicycles, one of the leading manufacturers in the world for quality bicycles. 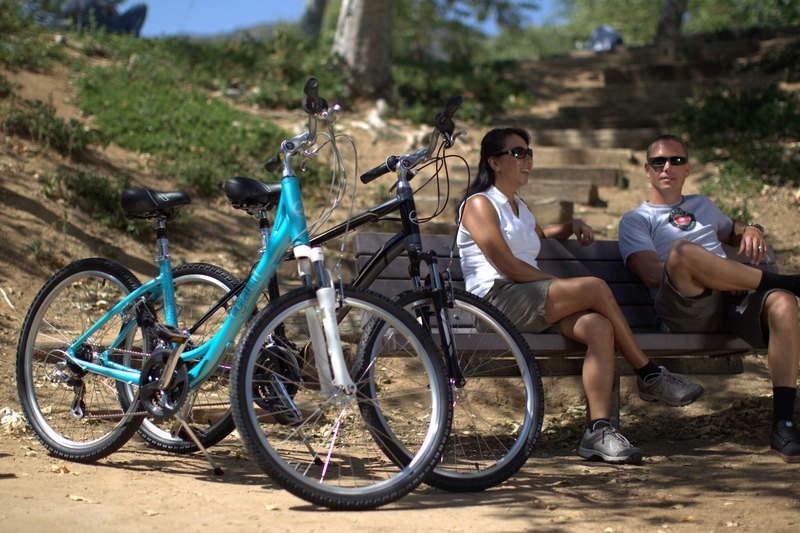 Whether your desire is a comfort bike to ride our local rails to trails, a mountain bike to explore the beauty of the Pine Creek Valley, or one of the many other styles that Giant offers, we always have a good selection available. Giant offers the most complete and innovative line of high quality bikes and gear, so every journey is the best it can be. 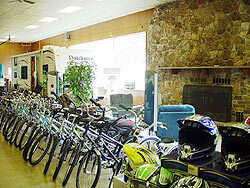 At Bonner Sports & RV every bicycle purchased is custom fitted to the individual rider’s size and comfort. Service is a hallmark of our business. We promise you’ll leave feeling well informed with a quality bicycle fit and ready for your enjoyment. AS LONG AS YOU’RE Riding…ride on a cloud. Always in stock, our Cloud 9 gel seat is a super soft, ultra plush gel seat with a larger expanse then traditional bike seats and coil springs to sooth out bumps and thumps. We have a large inventory of comfort accessories, like the Cloud 9, parts and gear and our staff, in most cases, will install them while you wait. And if your bicycle needs service our staff will meet your needs from simple tune-ups to much more complicated repairs. If you aren’t biking in comfort, let us help you out today!